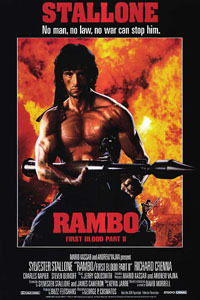 All you need to know about the Rambo series, daily updated news, gossip, rumors, pictures, videos and more. Rambo is an American film series. 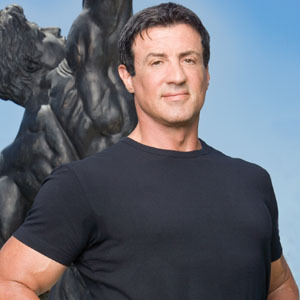 It stars Sylvester Stallone. The first film in the series was originally released in 1982.